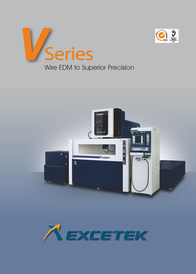 Foundation of EXCETEK by a renowned group in Wire Cut EDM in March of 2006 and this company builds its machines in Taichung. 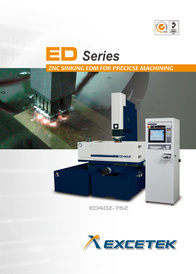 FOB the 1st machine for customer ICHI SEIKI in Singapore. 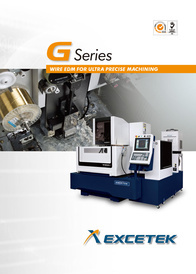 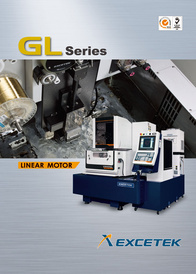 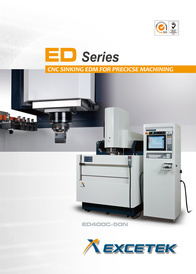 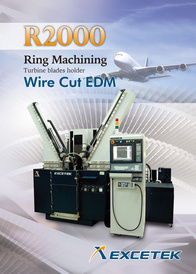 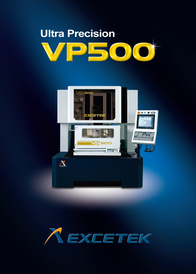 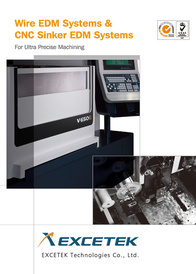 Participated evolution in the Wire Cut EDM Technologies: Submerged Type in 1998; AWT at the point of wire breakage in 2000; 1000 mm of Table Travel in 2004; Machining with a thickness of 500 mm in 2004.